The days of having a dedicated tea lady to serve coffee and tea to all staff are fast drawing to a close. Many companies have realised that not only is this a waste of valuable resources – i.e. 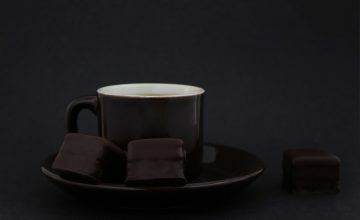 – having one person dedicated to making hot beverages instead of working in a more productive role, but it is also a large and sometimes unnecessary spend on things like instant coffee, sugar, tea bags etc. 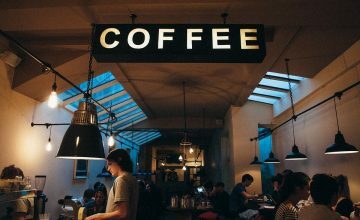 The real cost of a cup of coffee need not be exorbitant, and there are myriad of ways to reduce this spend. 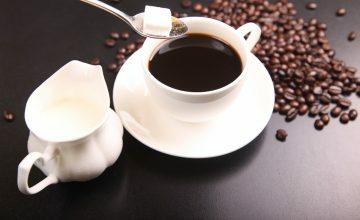 Yes, the initial upfront investment of buying a coffee machine is quite a spend, and there is a cost associated with renting one too, but when we compare the cost of all the add-on’s necessary to make instant coffee etc., we quickly see that an all-in-one package or coffee machine rental solution can very quickly become the lesser cost. Not only will you be saving on your spend for consumables and machine, you also immediately reduce the risk of theft. This is most evident when using a vending machine solution. Why is this the case? All the ingredients are locked inside and only dispensed in pre-determined amounts. This allows for zero theft of product (as it is secured behind a lockable door within the machine) as well as over-use of ingredients – for the same reason. 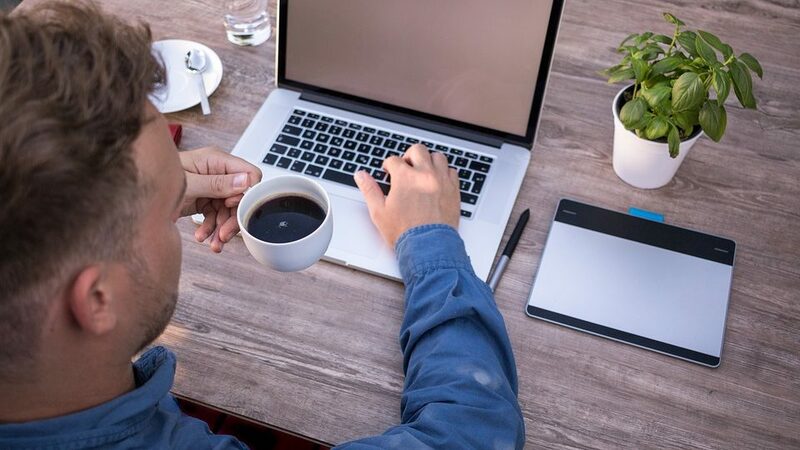 “Taking a coffee break with colleagues during the work day is nowadays a widespread and ingrained habit in office culture. Meeting or inviting co-workers to take a coffee is a perfect occasion to foster relationships, network and talk things over in a more relaxed way. The Swedes even have a word for it, ‘Fika’, and they believe that it’s during the coffee break that most work gets done. In addition to that, a coffee machine that produces high-quality coffee for guests, potential clients as well as candidates coming for an interview is surely one of the best ways to make a great impression without saying a word. 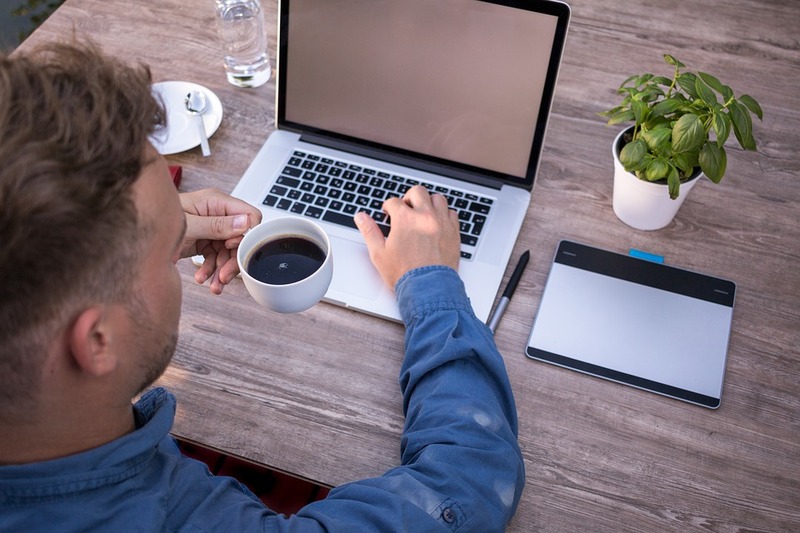 Chances are, the more people enjoy being at your company and feeling welcomes and at home (what better way to do this than a hit coffee, especially in Winter) – the longer they will want to stay – whether it’s as an employee or a customer. 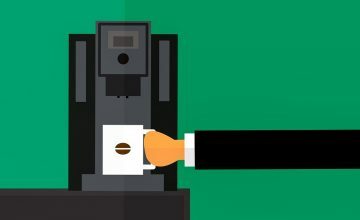 Yes, there are a few loopholes you need to ensure you’re not falling through, but this article clarifies how an office coffee machine is tax deductible. For information, guidance or even selection advice on the best possible coffee machine solution for your office, fill out the form below and we’ll get in touch with you to discuss.